For some pet sitting or dog walking companies - it is important to keep a very close eye on messages sent to their clients. This helps them catch any type-o’s or pictures that may not be appropriate. 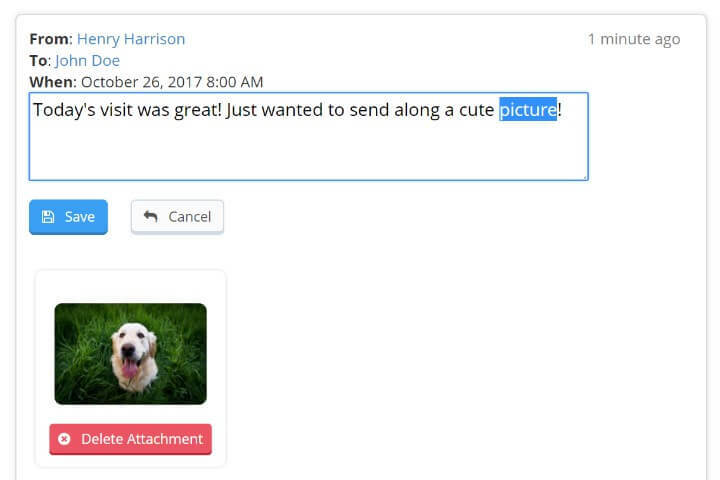 In Time To Pet - you have the option to require messages sent by your team members to be approved before they are delivered to your client! Let’s say you just want brand new staff members to have their messages approved? Not a problem! 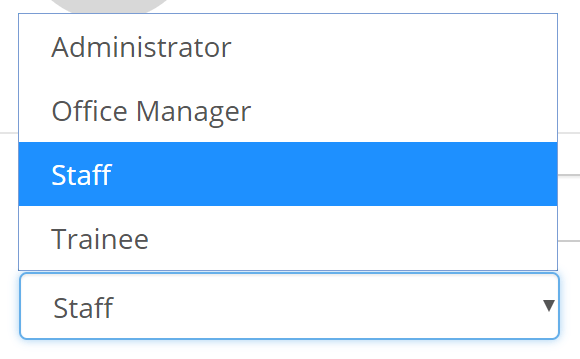 Just set that team member’s role to “trainee” and you can require just trainees require message approval. In addition to approving messages - you can also review and make changes to the message. Want to fix that type-o or remove the last sentence? Messages can be edited just before they are approved and sent to the client.